Giant hogweed is a type of noxious weed that can grow to more than 12 feet in height and has large, white flowers. Imported to the United States as an ornamental plant, hogweed oozes sap that can cause severe burns, blisters and even permanent scars. There are about 20 sites in Maine, many of them in the Bar Harbor area due to the plant's use in estate gardens. Imagine that you are poking around your flower garden, weeding or simply enjoying the beautiful blooms, when you suddenly notice a tall, beautiful plant that looks out of place among the day lilies and other midsummer blooms. That’s exactly what happened recently to a family that lives in the Saturday Cove neighborhood of Northport. It doesn’t sound so bad, but as they looked a little closer at the huge white flowers atop the giant plant, though, they began to suspect that this was no innocent garden interloper. They were right. 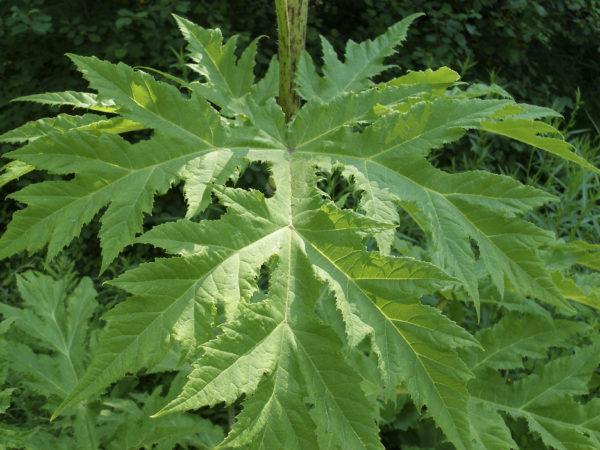 Turns out, the family’s flower beds had been invaded by a very unwelcome guest — the highly toxic giant hogweed. The giant hogweed is a plant that can cause significant physical harm, including third degree burns or even blindness. There are many species of plants in Maine, and while most of them won’t hurt you, it is always important note those that will. And among plants that can cause serious skin irritation, giant hogweed is perhaps the worst offender. 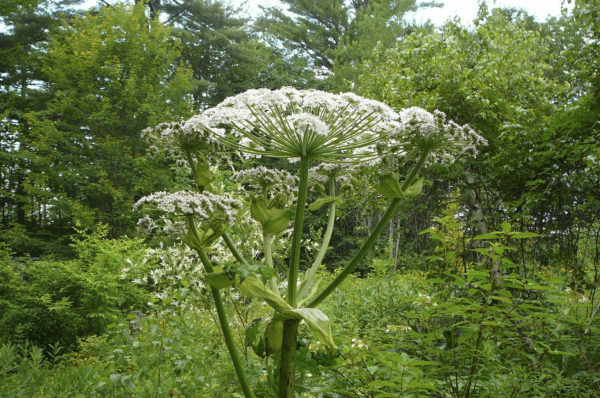 Originally from the Caucasus region of Asia, the giant hogweed likely was first brought to Maine by estate owners who sought unusual plants from around the world to fill their ornamental gardens. And if nothing else, hogweed certainly is unusual. The plant, which can grow to 20 feet tall, is a member of the carrot family. It blooms in massive white flower heads that can measure two feet across, and which look a lot like the common flower Queen Anne’s Lace on steroids. It also has clear, watery sap that is highly toxic to people and which makes the plant a health hazard. Hogweed sap makes human skin acutely sensitive to UV light, and plucking a flower or even just brushing against the leaves can cause exposure. In sunlight, any skin that has touched the sap can turn red and itchy, then break out in large blisters. This is called phytophotodermatitis, a chemical reaction that can worsen over time. Symptoms can last for months, and scars can linger for years. If the sap gets into your eyes, it can even cause temporary or permanent blindness, according to officials. He said that mid-July is high season for sightings of the now-flowering plant, which often is mistaken for angelica or cow parsnip. But neither of those lookalikes grows nearly as big as the giant hogweed. “About three or four weeks ago we were getting a ton of pictures and calls from people. Basically, it was all cow parsnip,” he said. A few years ago, there was an active effort by the state to control giant hogweed, but federal funds for this project are no longer available and so concerned landowners are pretty much on their own. People can send photographs of suspected hogweed’s leaves, flowers and stems to his department, and it is likely that staff there can make a positive identification. Fish said that known hogweed sites are scattered around the state, including on Mount Desert Island, Ellsworth, Northport, Bangor and Winthrop. Information on how to control the plant is available on the department’s website. Basically, hire a professional pesticide applicator if possible, and when handling the plant be careful to wear protective clothing such as gloves, long sleeves, long pants and goggles. And timing is important, too. Northport has had a couple of hogweed sightings in the last few years and town officials are aware that it is critical to kill the plant before it has a chance to propagate. Queen Anne’s Lace, cow parsnip and wild parsnip, which also can cause phytophotodermatitis if people come in contact with their sap. Sensitivity to these plants can vary from person to person. Poison ivy. Probably the best-known of Maine’s poisonous plants, poison ivy can be found in open, sunny areas such as along the edges of trails. It has an oil on its leaves called urushiol, which causes a painful, itchy rash. Leaf edges can be jagged or smooth and often appear shiny. The old adage “leaves of three, let them be,” refers to poison ivy, which also has white flowers, green to white berries and turns red in the fall. Stinging nettles, which often are found in wet forests, are a mild skin irritant for just about everyone, according to Fish. The nettles are covered in tiny, hollow hairs, and when people brush against them, they break the fragile silica tips off the hairs. Then, the hairs act like a needle, piercing the skin and injecting the stinging nettles’ venom that way. Natural remedies like applying leaves from the perennial herb dock can help, as can antihistamines and possibly calamine lotion. Poison sumac, a shrub or small tree that is found in boggy areas, according to Fish. Poison sumac is quite rare, and can be confused with the much more common staghorn sumac, which is not poisonous at all and is an important food source for birds. The poisonous plant has smooth leaves and also makes urushiol, just like poison ivy, though it is much less common than that plant. 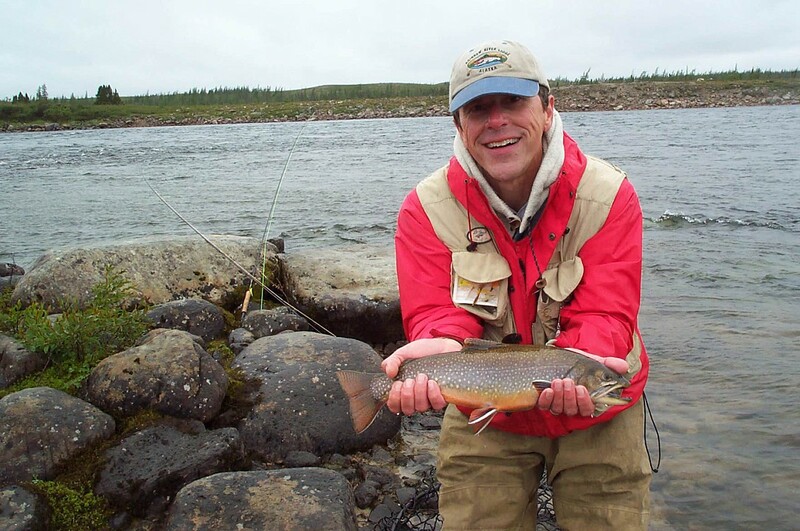 Contrary to some reports, no poison oak — which also has urushiol — grows in Maine, Fish said. 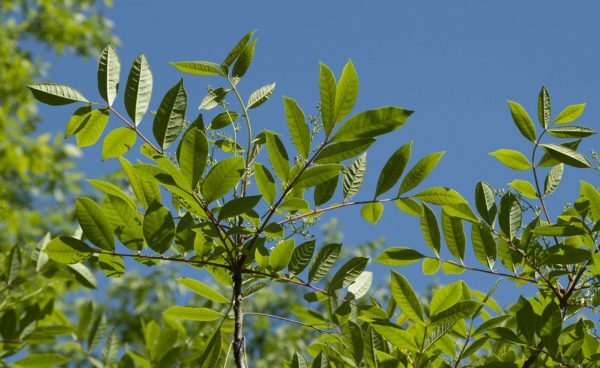 He recommends that to protect themselves from poison ivy and poison sumac, people learn what the plant looks like and wear long pants and long sleeves in the woods. If there has been exposure to the plant, people should wash their clothes right away, shower with soap and use rubbing alcohol to clean boot laces.